There is no doubt that a lot of people have jumped on the “get rich quick” band wagon when it comes to the likes of bitcoin and other cryptocurrencies. For some it has brought great wealth. However, the reality is that cryptocurrency is presently unregulated meaning that it is not backed by any governments or banks. 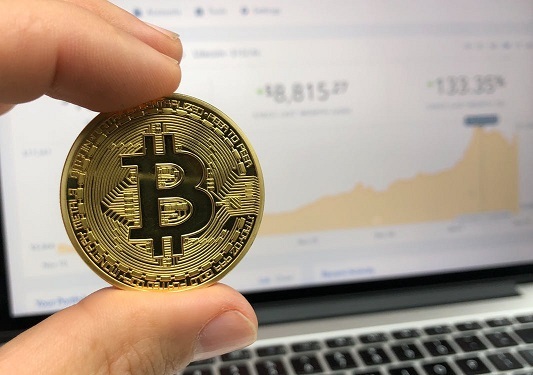 This means that if your estate plan does not cater for your digital assets, and steps are not taken to help your executor locate and access your cryptocurrency, it may not pass to your beneficiaries. What is cryptocurrency or digital currency? In a nutshell, cryptocurrency or digital currency is an online or virtual currency. There are hundreds of cryptocurrencies in existence, with new ones starting every day. Some of the more popular cryptocurrencies you may have heard of include Bitcoin, Etherium, Dash, Ripple and Litecoin. Cryptocurrency can only be stored on a digital wallet. Therefore, if you are the owner of a cryptocurrency, then you will have a digital wallet somewhere in the virtual world. Your wallet is secured by two passwords which ties into the type of technology which secures your cryptocurrency transactions. You will have a general log in with your email and a password, followed by a set of random numbers. Some people with cryptocurrency take their wallet to a moveable device, a USB or an external hard drive for extra security. Any standard Will nowadays should be addressing digital assets, and if it doesn’t, then it is time to think about an update. Your Will must give your executor authority to deal with your digital assets. locate the external drive the wallet is held on (if it is held on an external drive). However, the location of any external drive and the passwords should not be noted in the Will. If a grant of probate is needed, the Will becomes a public document. Unlike the banks, which place a stop on your bank account upon death to prevent anyone accessing your account, your digital wallet is accessible to anyone able to locate the drive and determine the passwords. I recommend to my clients with digital assets, to prepare a hand-written memorandum of their passwords and accounts, so this can be placed in a sealed envelope with the Will in a safe custody facility. There are no copies of the memorandum, and it will remain unopened until such time as the Will is called on. With more and more people owning assets in the digital world, it is crucial to consider how these assets are dealt with in your estate plan. To discuss your estate plan, and the passing of your cryptocurrency, please do not hesitate to contact me.